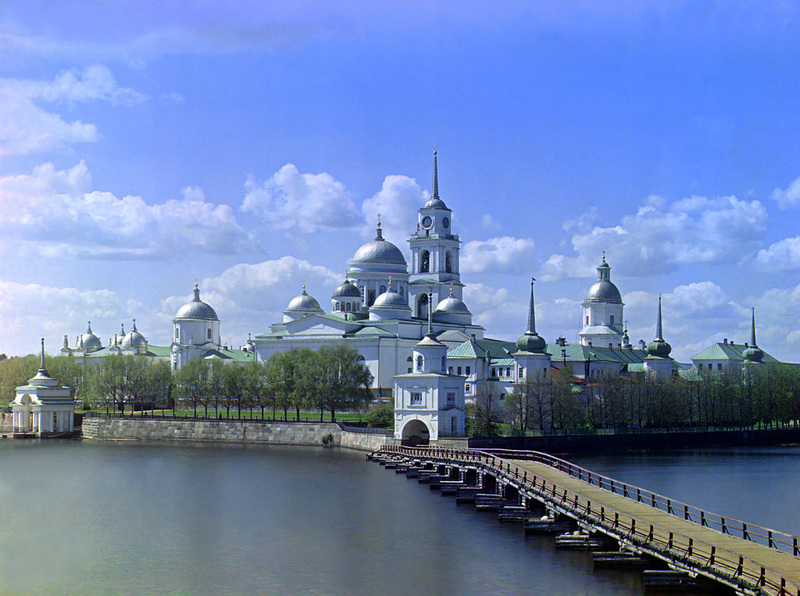 Monastery (plural: monasteries) denotes the building, or complex of buildings, that houses a room reserved for prayer (e.g. an oratory) as well as the domestic quarters and workplace(s) of monastics, whether monks or nuns, and whether living in community or alone (hermits). Page containing complete information, data, photos and reference for all famous and important monasteries in the world.